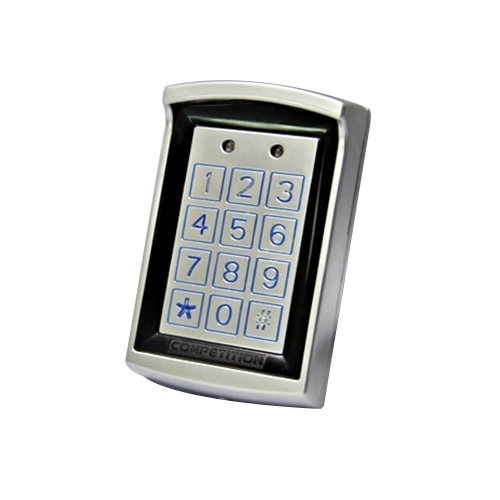 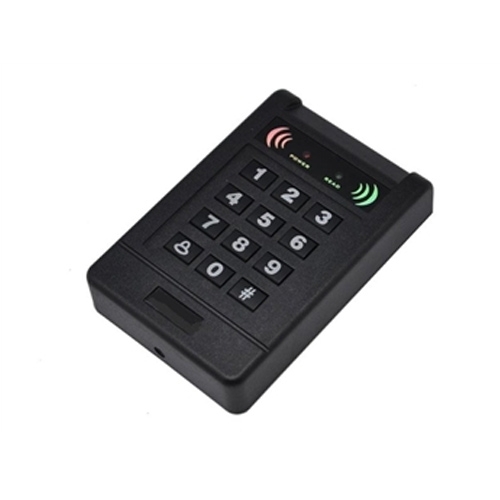 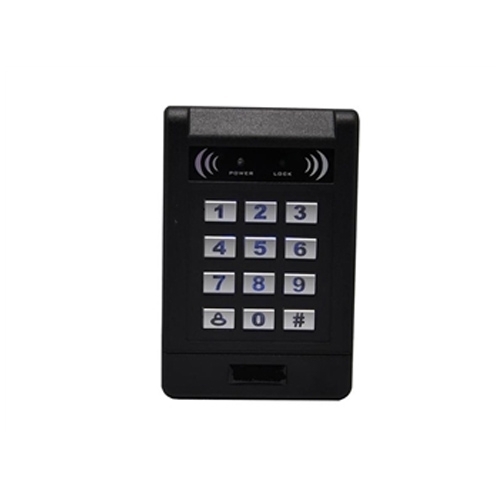 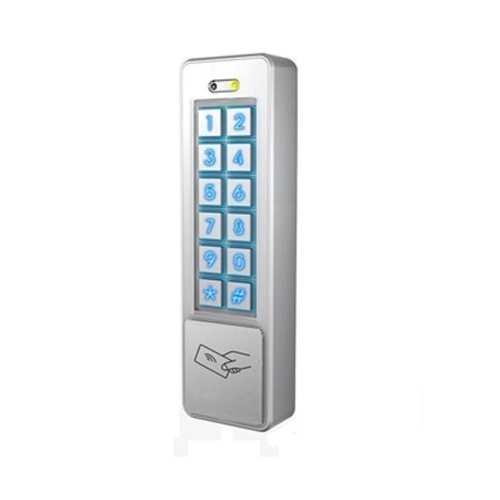 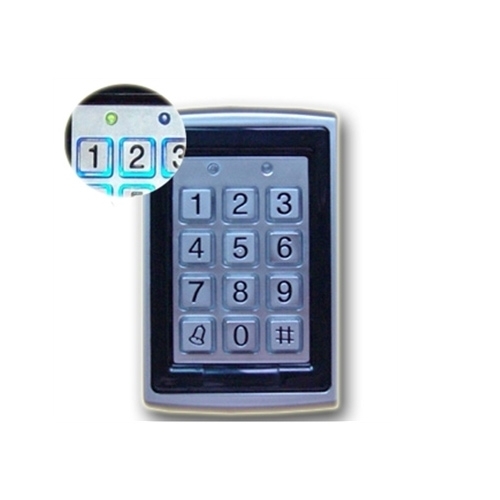 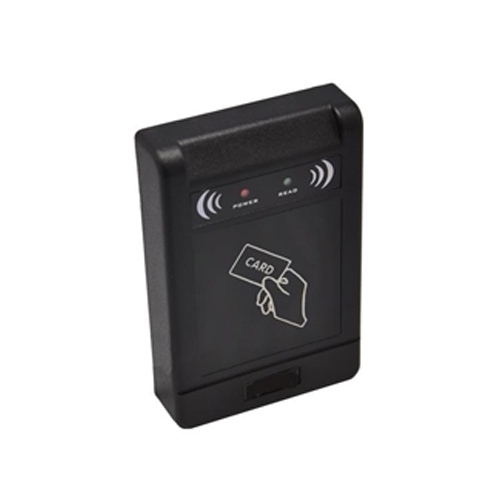 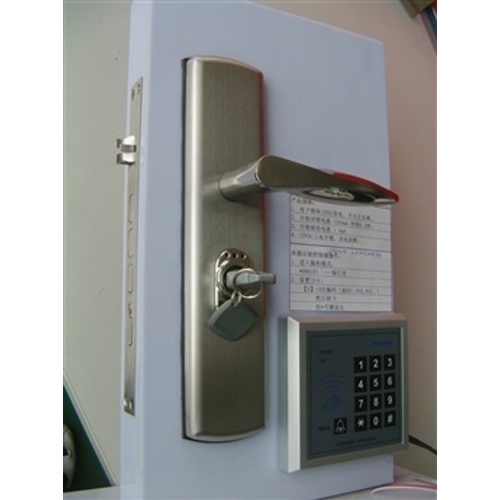 Electronic lock manufacturer_Fingerprint lock manufacturer_Intelligent lock manufacturer-Shenzhen Bing Hong Electronics Co., Ltd.
Electromagnetic lock series of Shenzhen Bing Hong Group Co., Ltd.
Binghong Electronics is a world famous professional manufacturer of electric lock equipment for entrance guard. 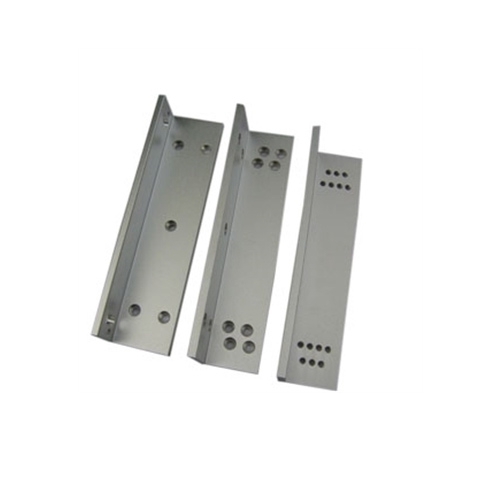 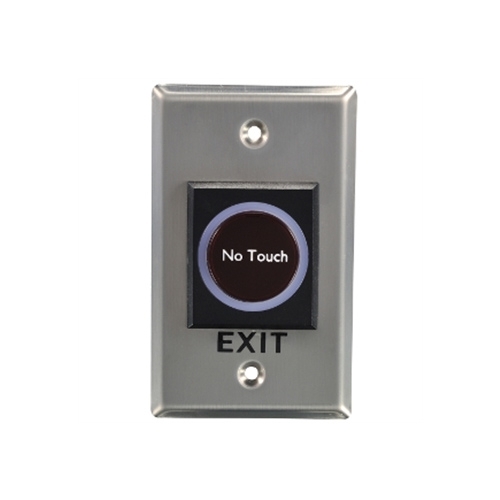 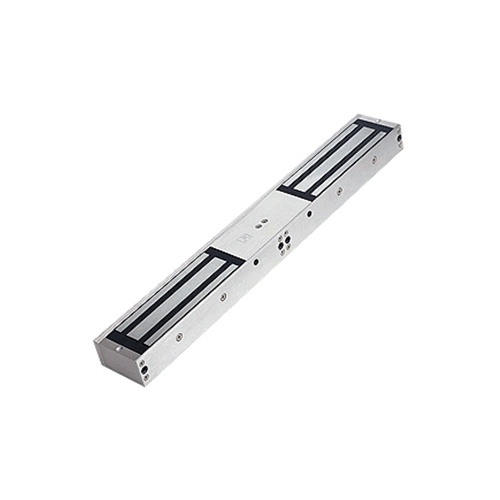 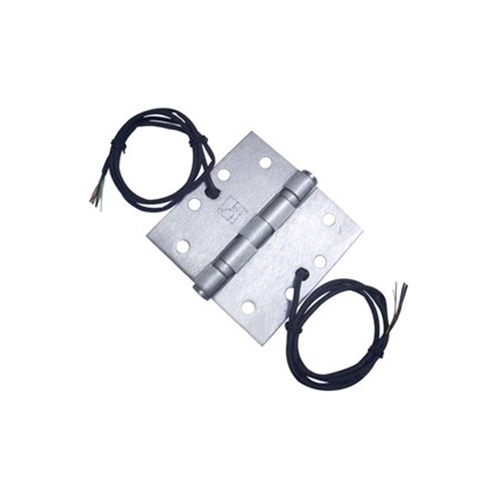 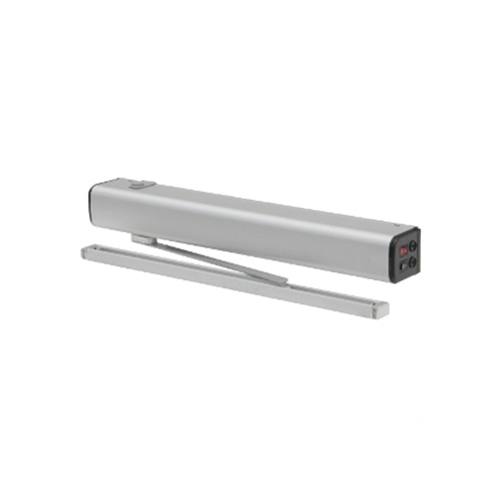 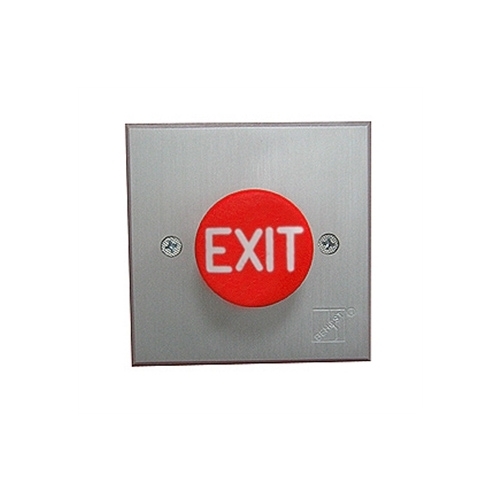 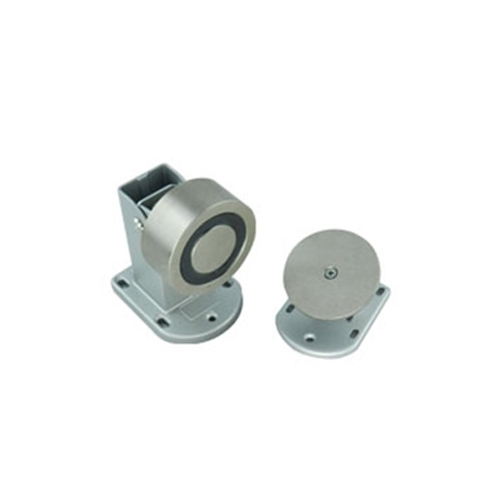 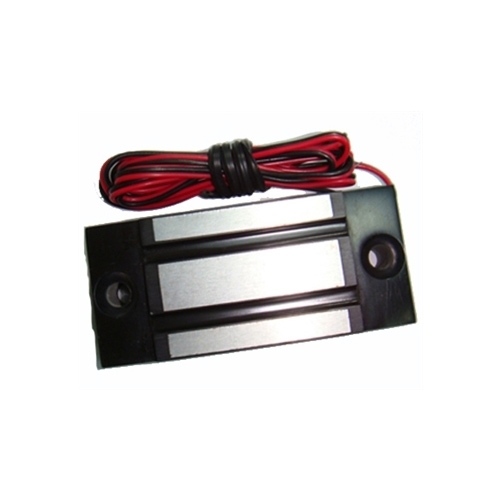 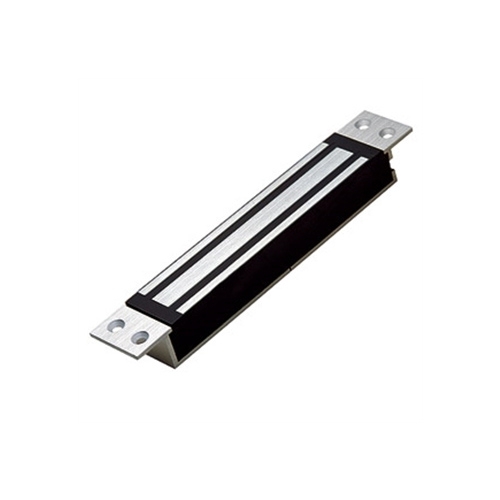 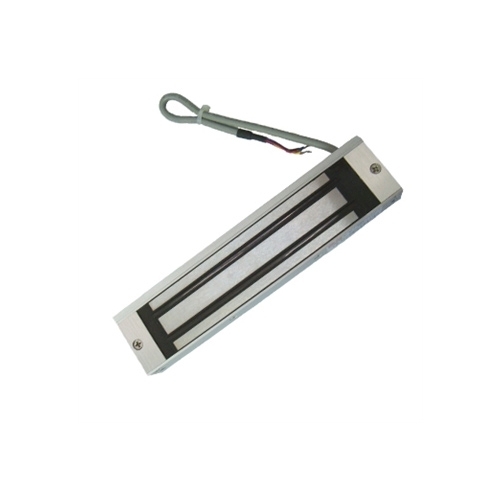 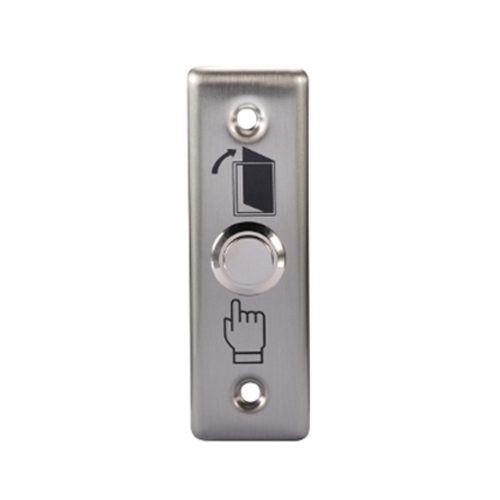 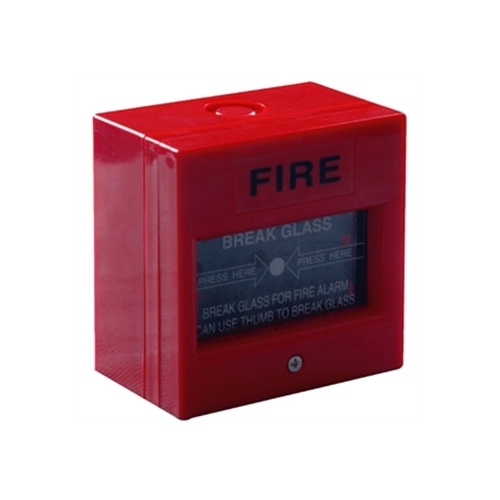 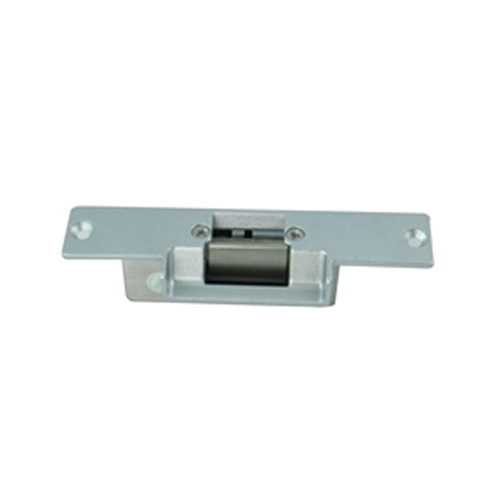 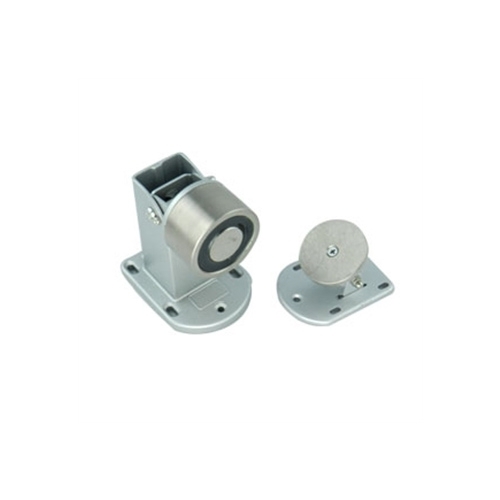 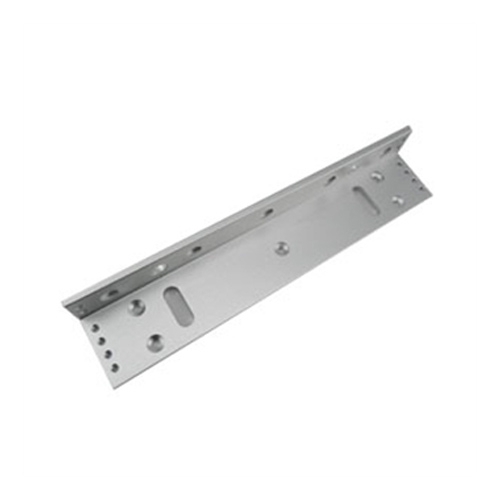 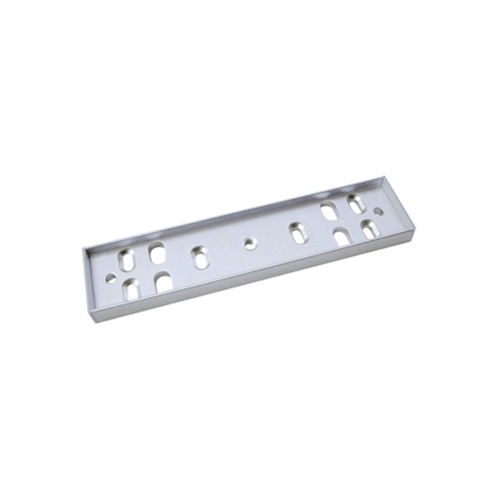 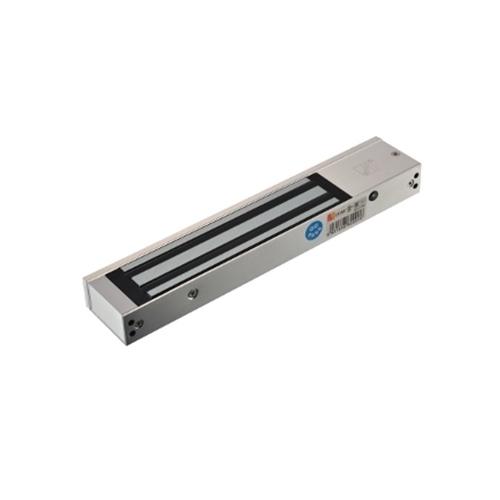 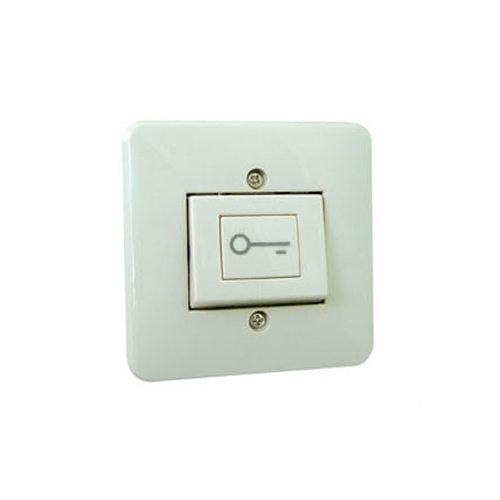 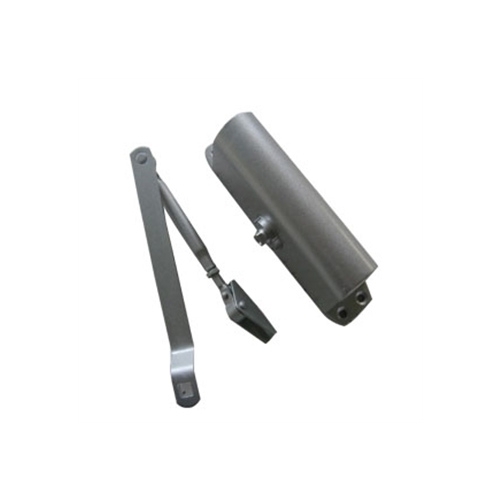 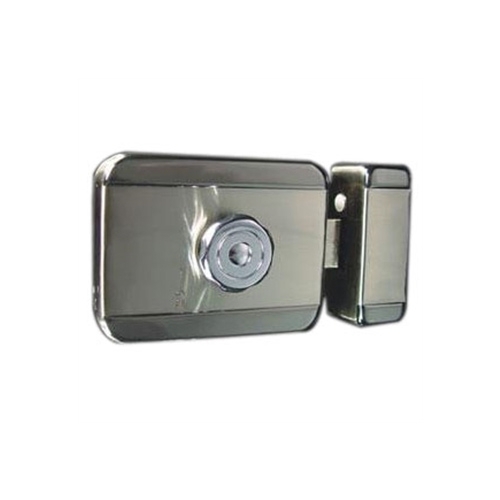 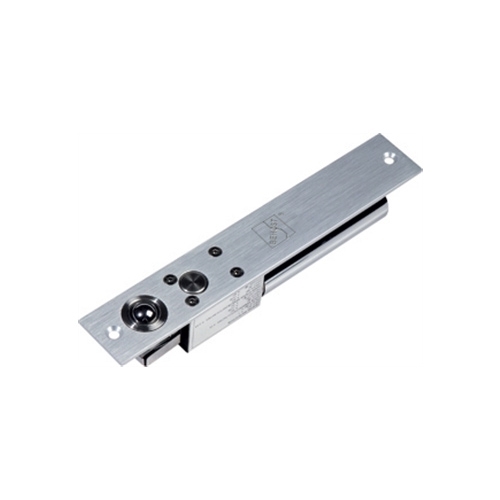 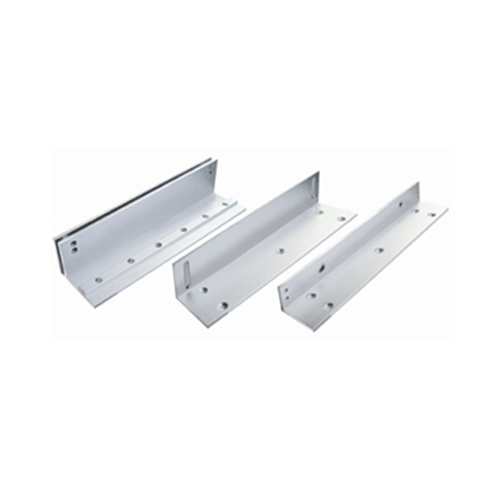 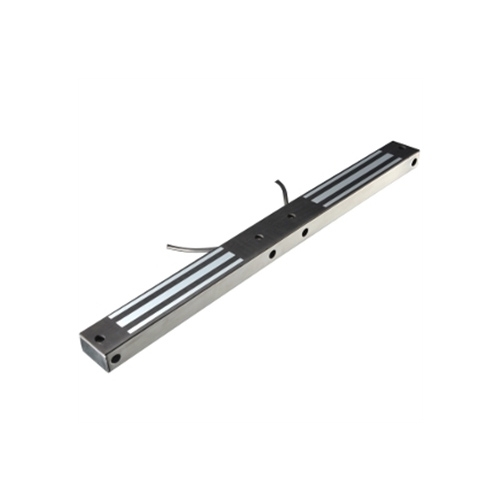 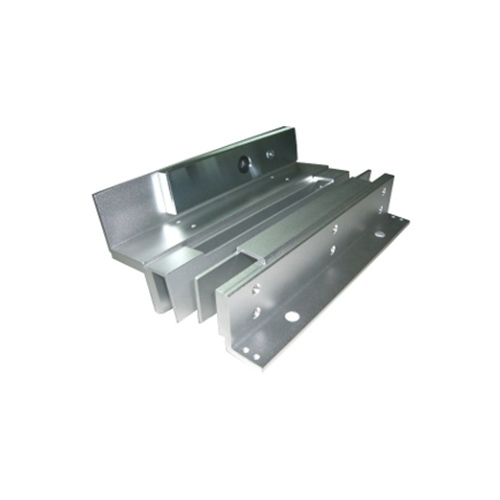 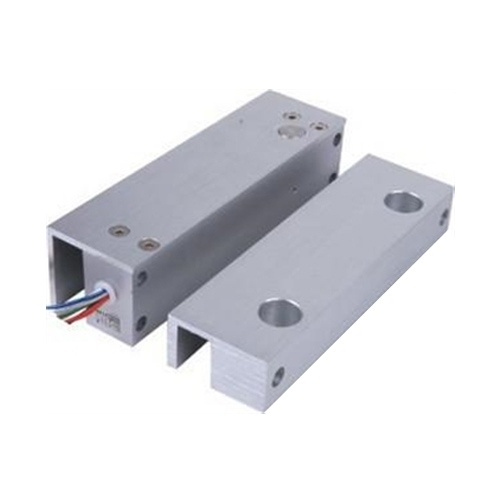 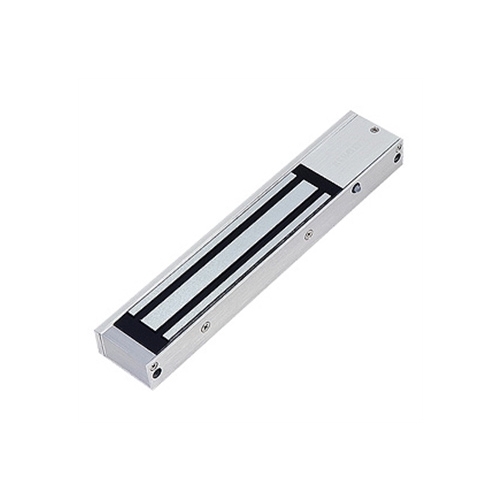 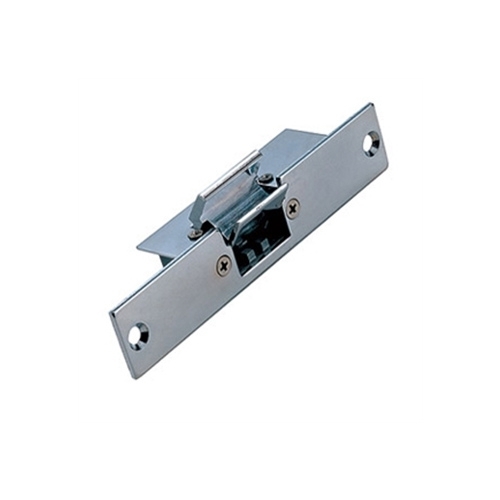 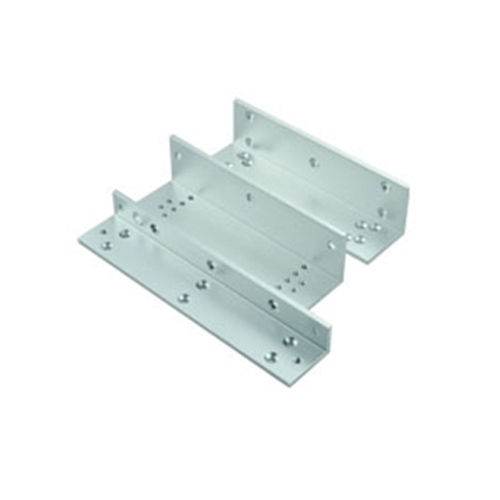 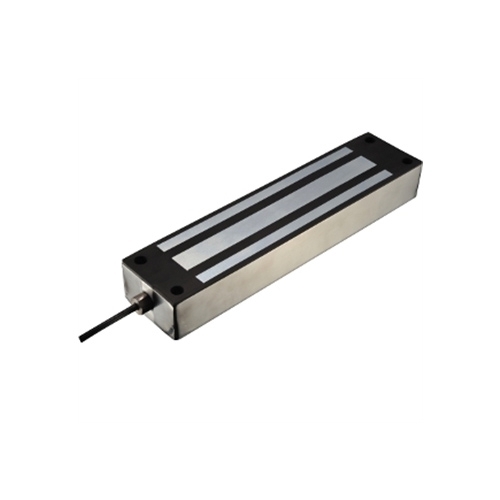 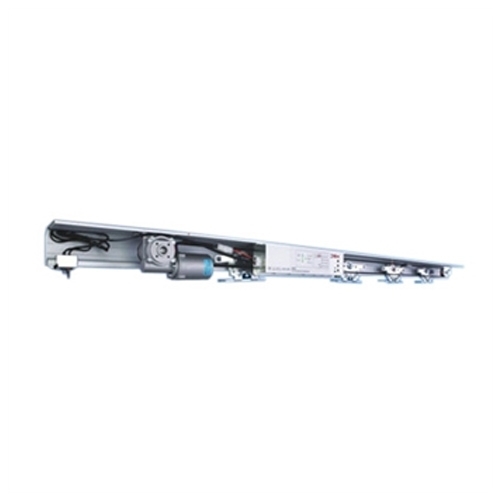 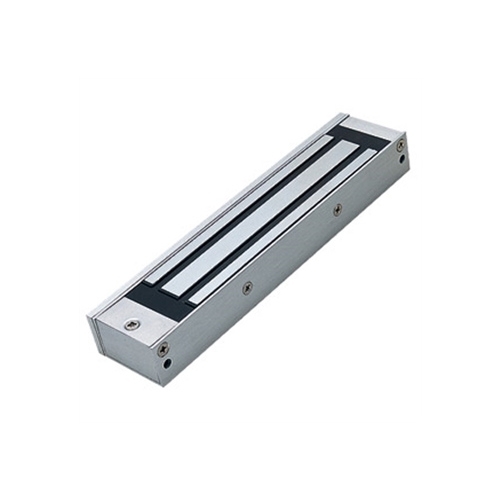 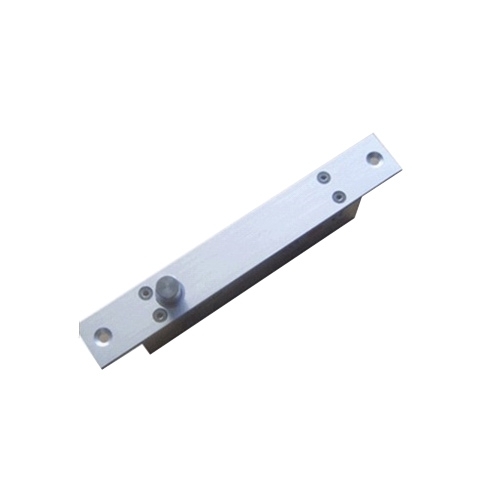 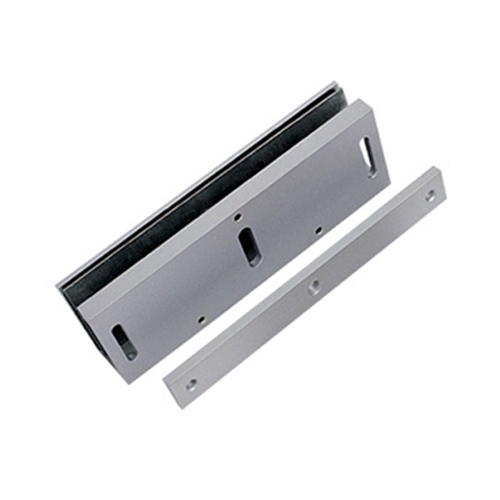 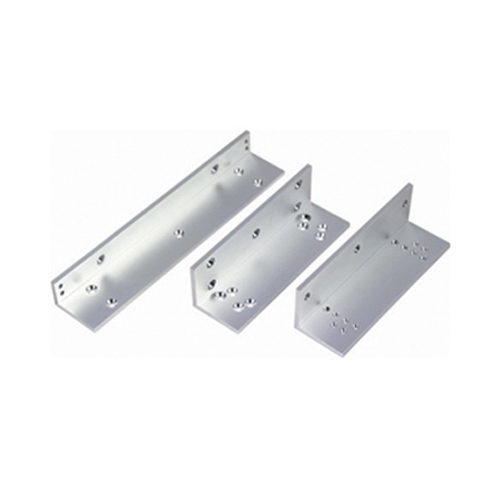 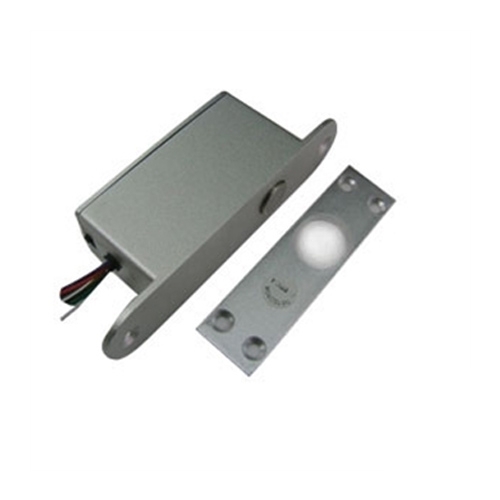 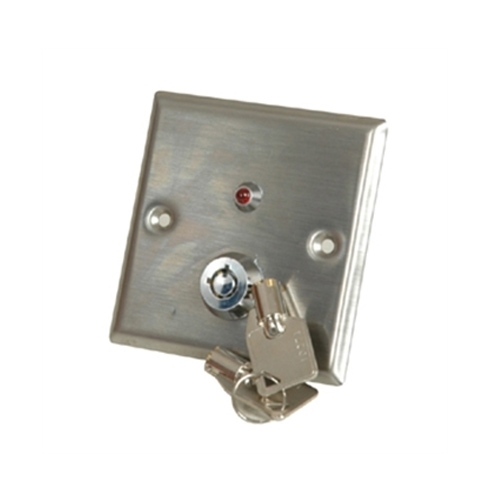 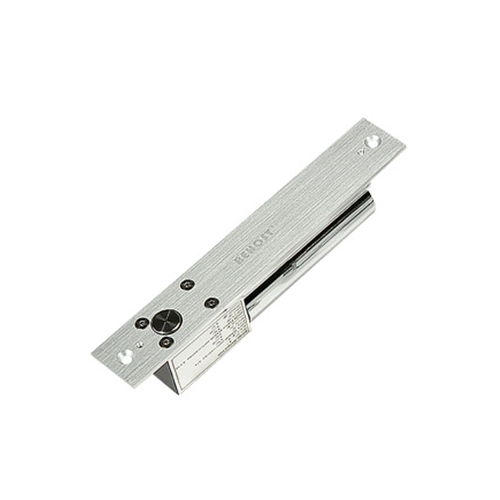 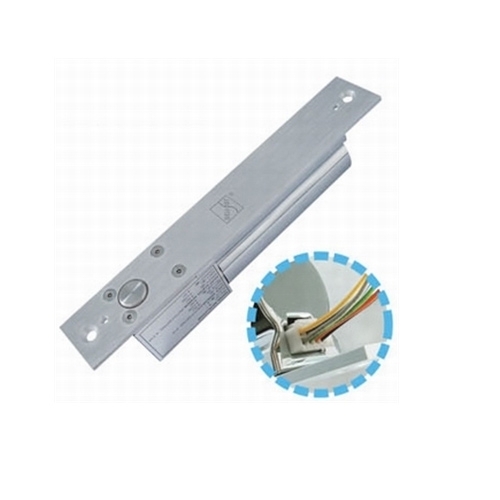 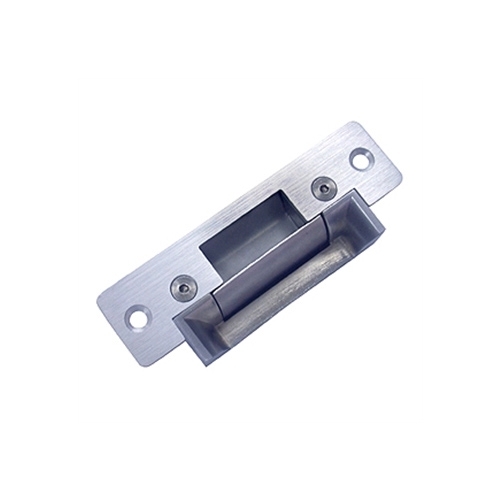 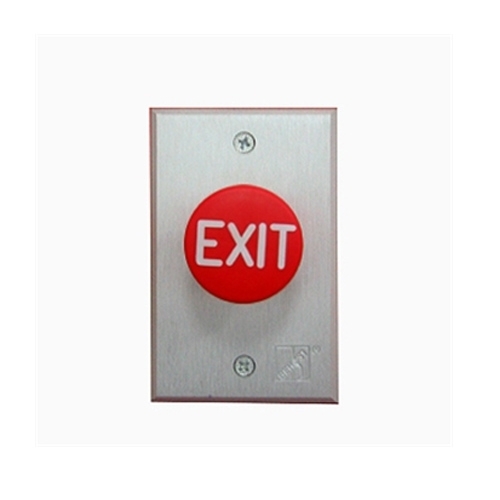 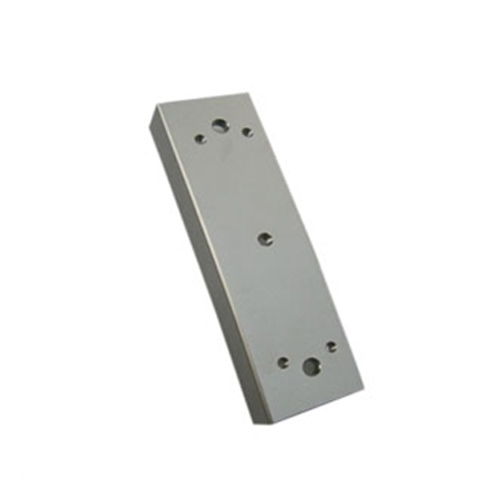 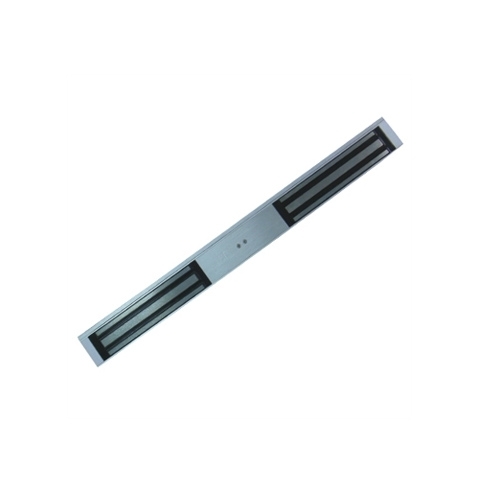 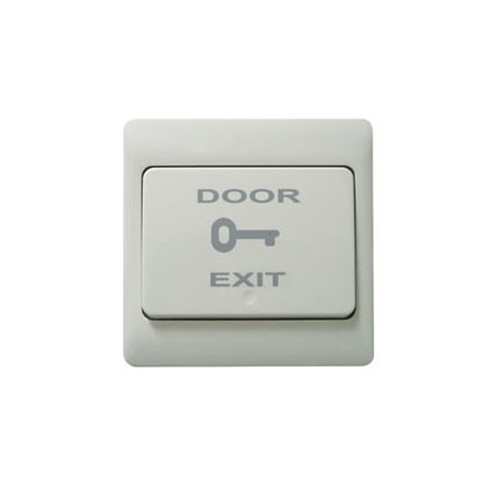 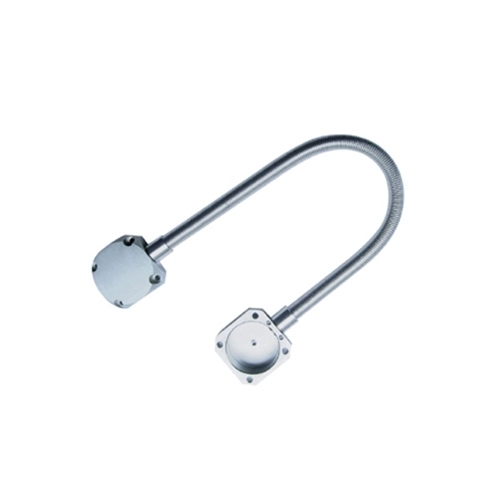 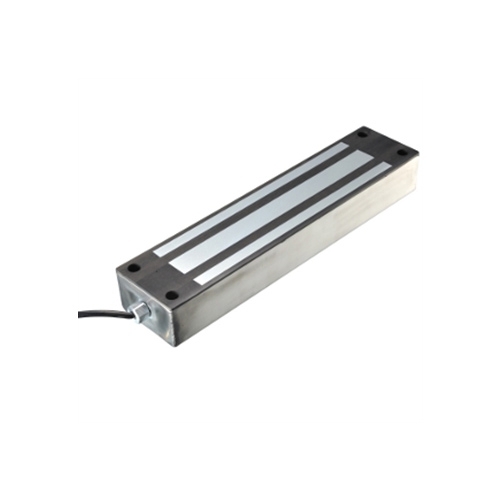 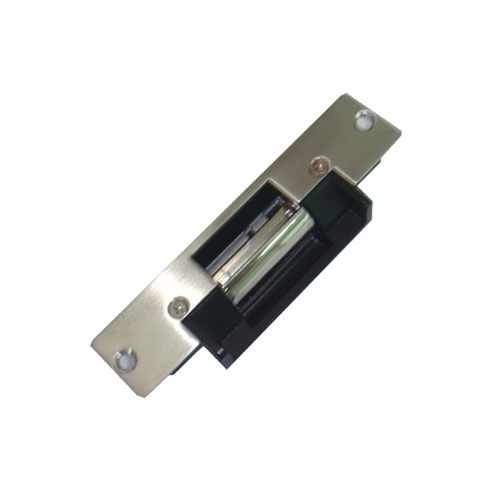 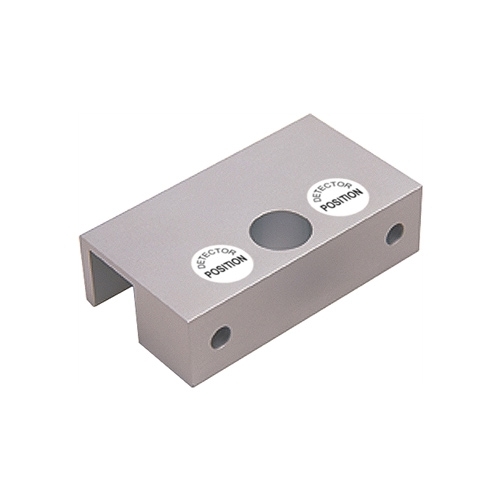 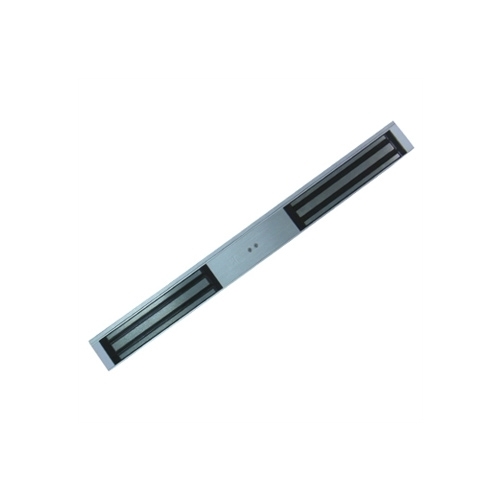 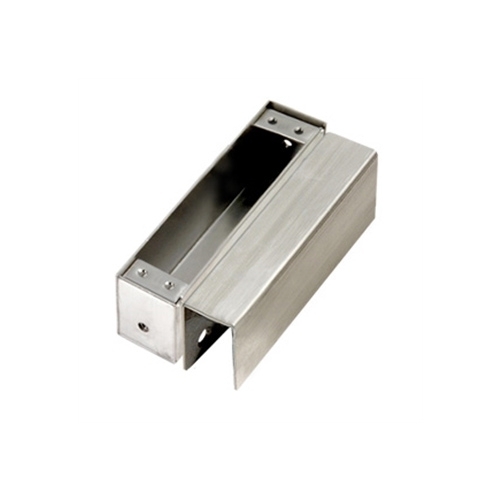 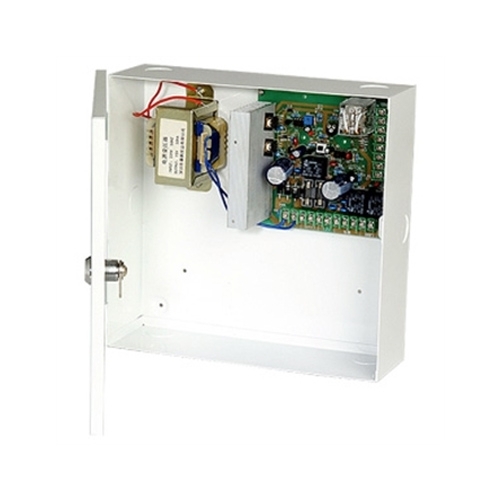 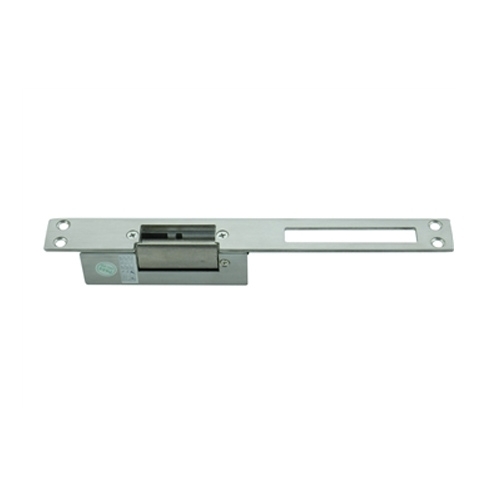 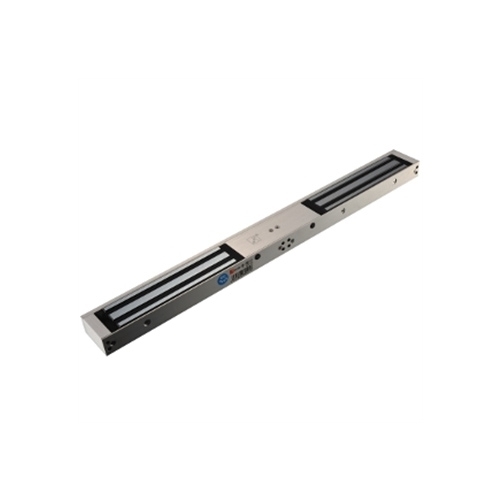 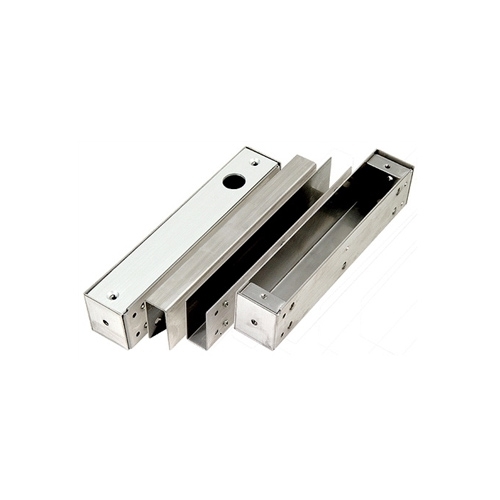 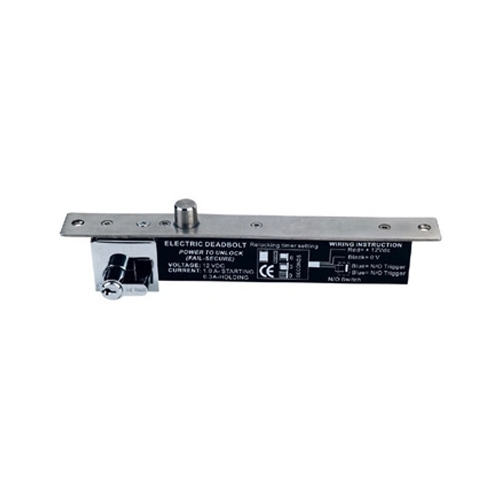 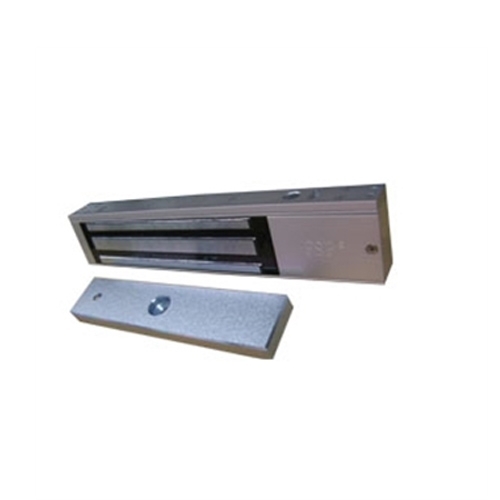 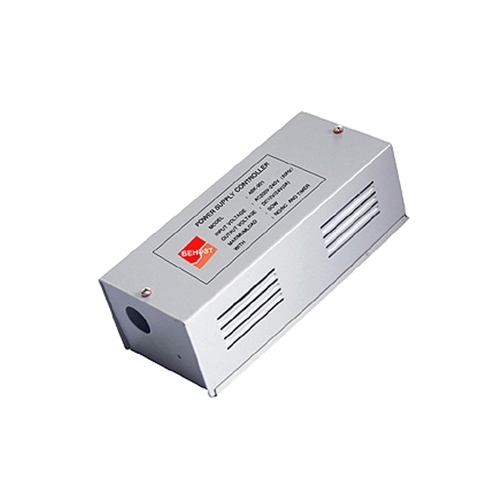 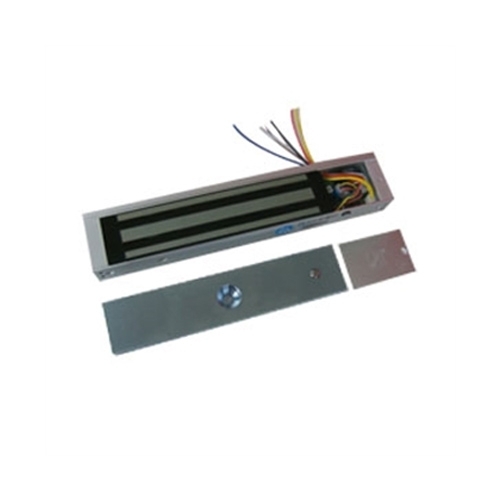 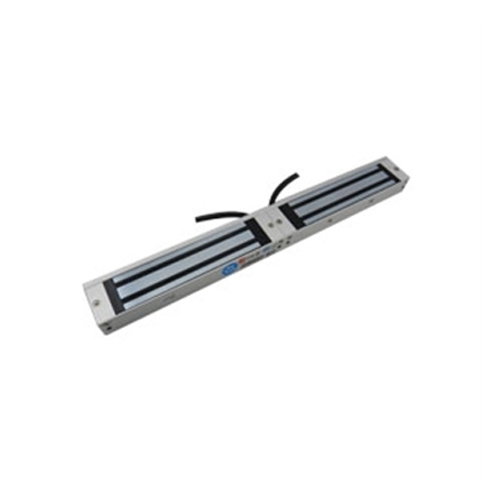 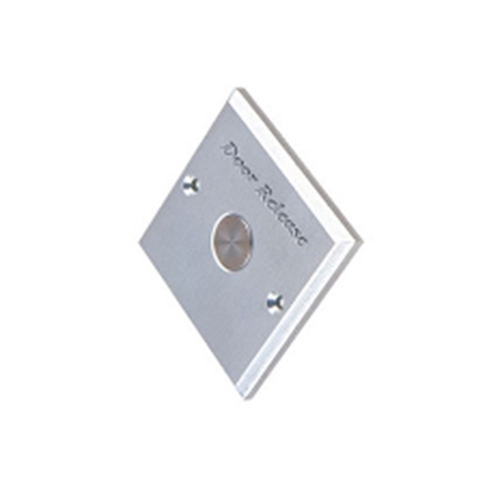 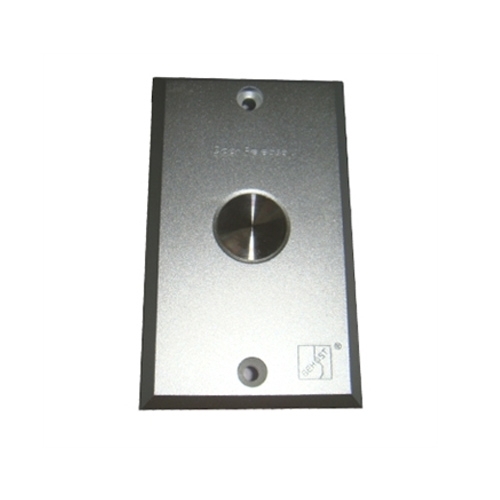 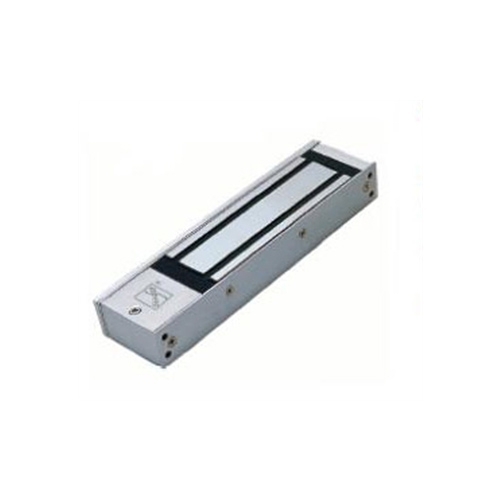 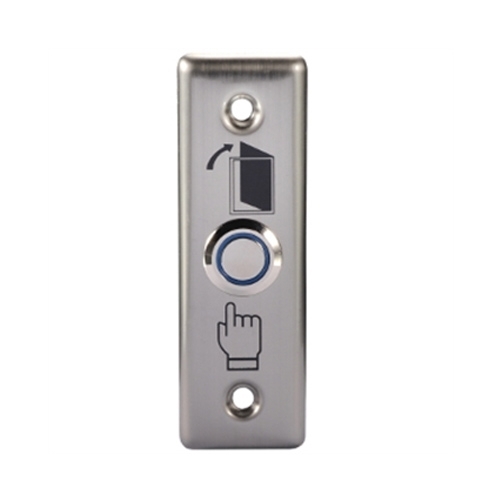 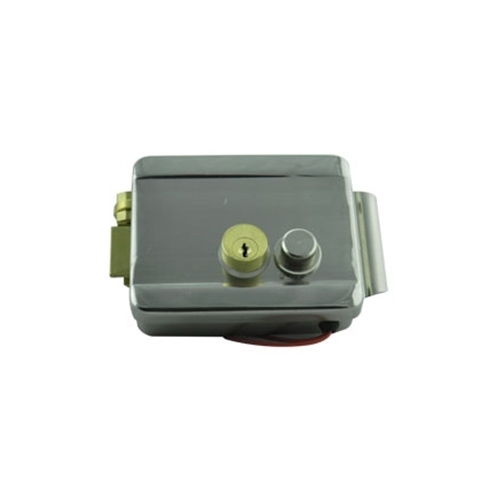 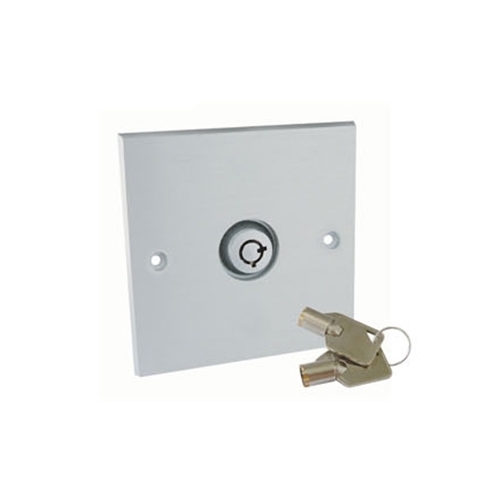 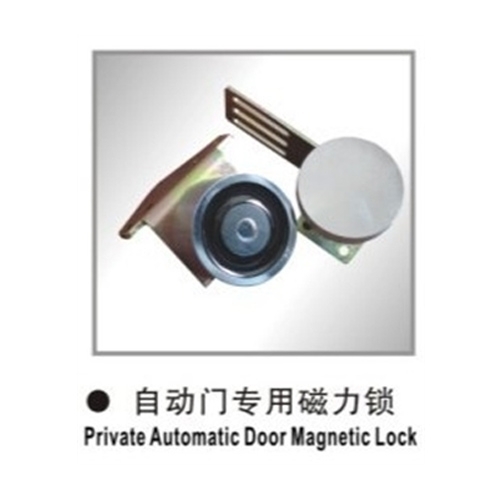 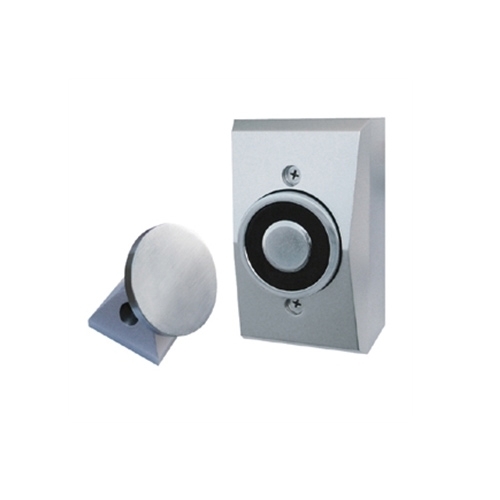 The main products are magnetic lock series, electric plug lock series, electric lock series, electromagnetic door suction. 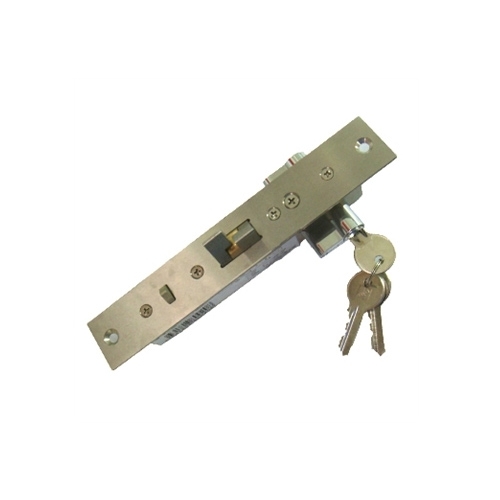 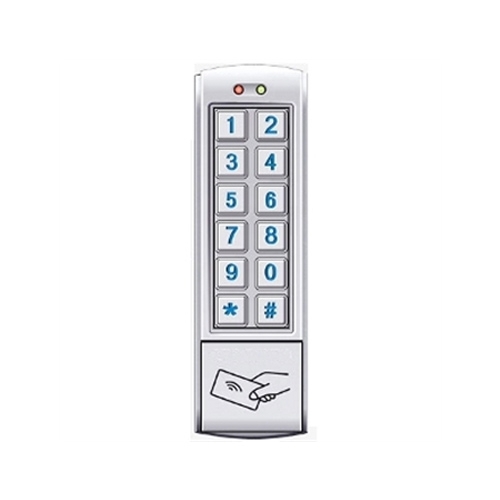 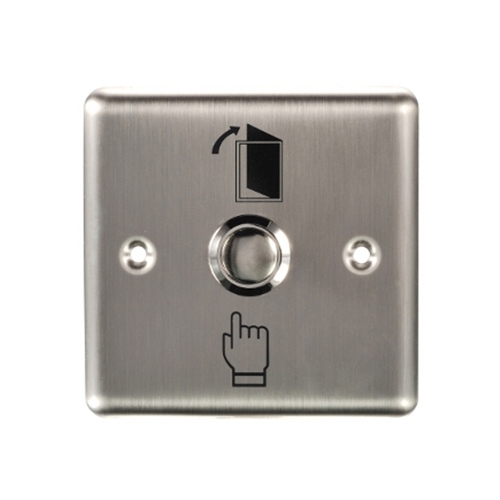 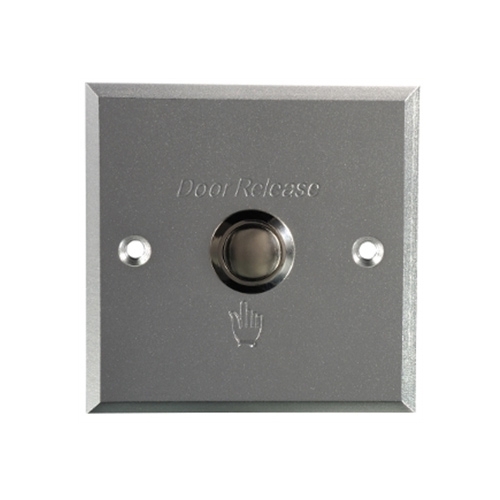 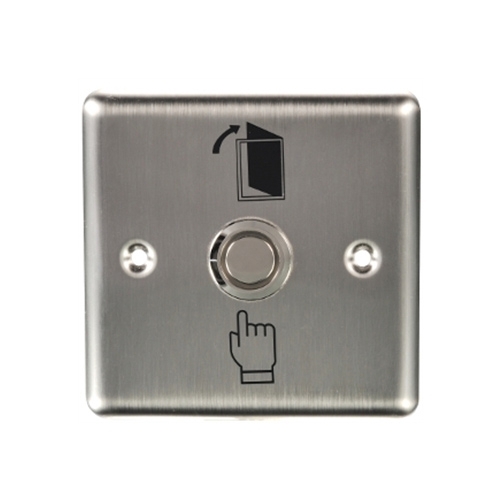 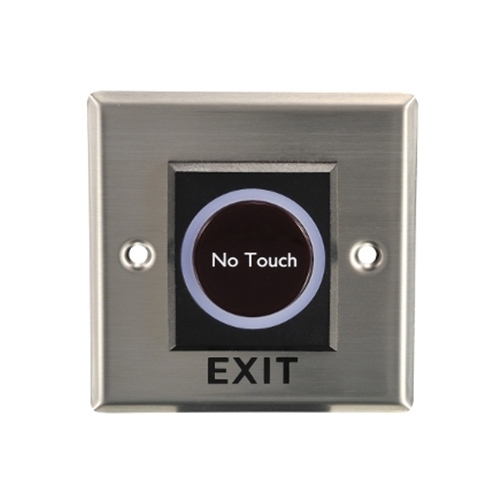 How many things do you don't know about the industry information and tricks of electronic locks? 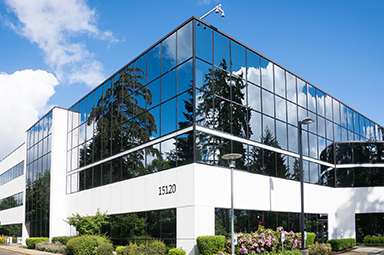 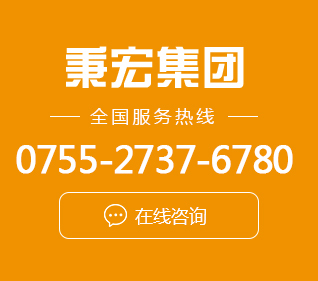 Binghong Electronics will solve your mystery for you and study it together. 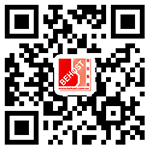 Copyright © http://en.behost.com.cn/ Shenzhen Bing Hong Electronics Co., Ltd. 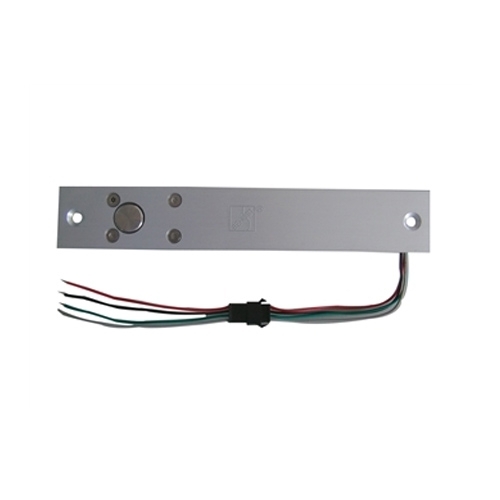 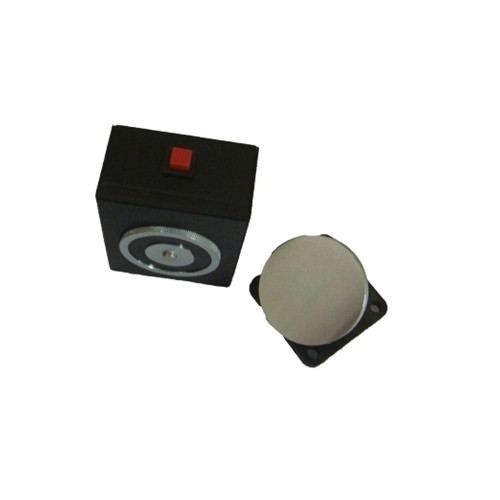 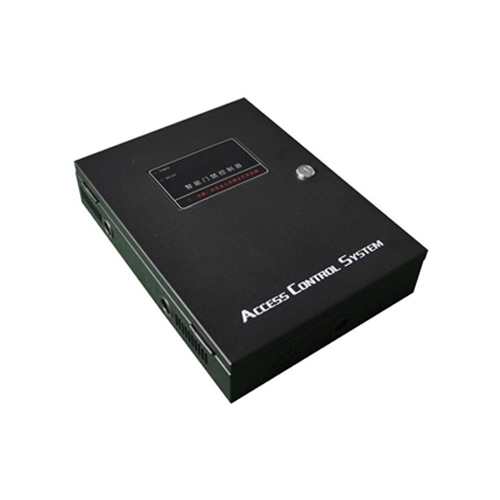 Specializing inElectronic lock manufacturer,Fingerprint lock manufacturer,Intelligent lock manufacturer,Welcome to inquire! 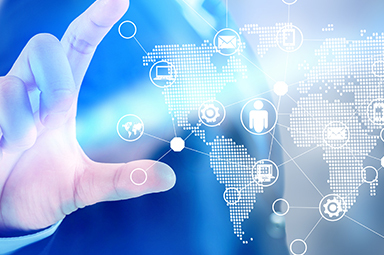 Sitemap | RSS | XML | You have1enquiries at present!